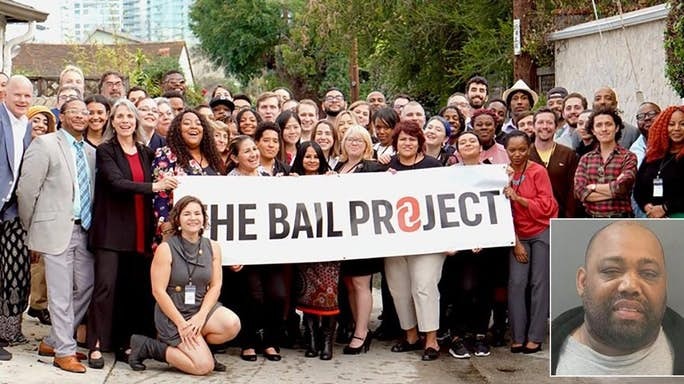 A suspect arrested on a domestic abuse charge was bailed out by a St. Louis non-profit called the St. Louis Bail Project. Doing stupid things for humanity. Suspect at lower right. After killing his wife he was rearrested. The Bail folks say that …”Their groups cause is greater than the murder of this woman.” All heart huh? They also say that incarceration divides families, causes poverty etc, blah, blah. The suspect bail is now 1 million. Wonder if the bail folks can handle that? Damn, that California is gettin’ tough on cops. Last week in Fremont a cop was on patrol when he observed a mopeass emerge from the shadows and fire at the officer. Fortunately the rounds missed the cop but struck the car several times. Police unit that was ambushed last week! Did the cop run for cover…hell no. he turned his police unit around and engaged the shooter. The net result being one less lunatic on the streets. He was pronounced DRT. This illustrates the need for our countries police officer to be ever vigilant and observant. They must also be willing and able to enter into sometimes violent confrontations with those that want to kill you. May god bless the men and women of the Fremont CA, Police Department and all who Serve and Protect. Here’s one for ya. 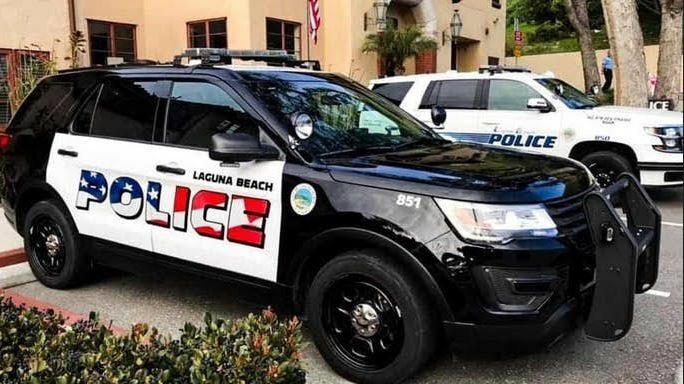 The Laguna Beach City Council may take off the the American flag logos on the city’s police cars. At a recent meeting a resident artist Said ” It’s shocking to see the boldness of this design. I thought the aesthetics didn’t represent our community.” Sounds like somebody needs to get our her “Big Girl” pants. An attorney at the meeting said she found the police cars “exceptional” and questioned the loyalty of the design critics and that the critics are so filled with hatred for the flag. She further stated that the American flag on a police car is the ultimate American expression. A Laguna Beach Officer advised the council that every time he stops at a stop sign or red light people are waving and saying the design looks great. I agree. Check out the Laguna Beach PD’s facebook page and let them know how you feel. I’m sure they would appreciate it. A Grand Rapids, MI cop was watching for those folks in too big of a hurry to stop for a school bus picking up students. We’ll have none of that. After getting permission from the students mother Officer Lynema took him to school. Arriving CODE 3, of course. As the two were driving to school the 9 year old child told the officer it was his birthday but no one would come because he is bullied. Let’s just see about that. The following day cops from the day and afternoon watch showed up. They had a Krispy Kreme cake as well as presents, hats and police T-shirts. What a day for this young man. Brought to you by the Grand Rapids Police Department. This happens a lot more that we ever see. Maybe it’s time to show the for real side of police work. Making a young mans day!! 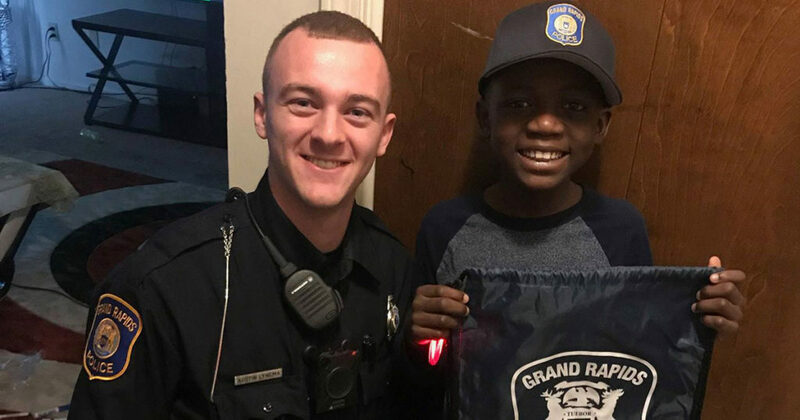 Thanks Grand Rapids PD!! 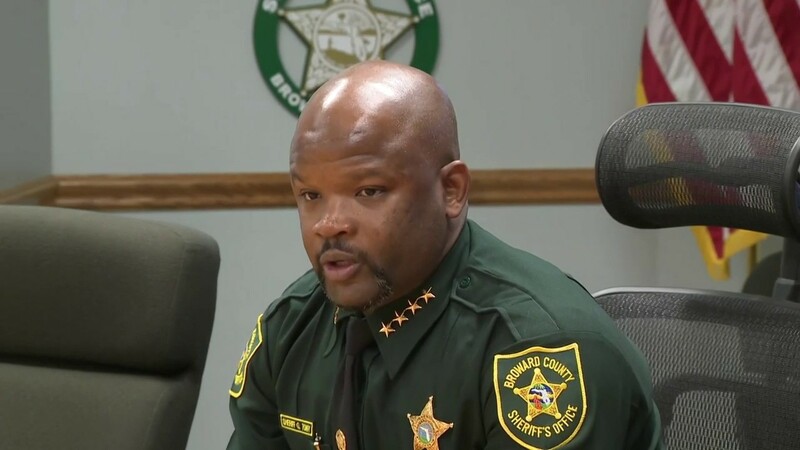 Boward County(FL) Sheriff Tony Gregory ordered all inmates appearing in court will be handcuffed. This comes after a public Defender was clocked by an unshackled defendant. Broward County Sheriff Tony Gregory says all inmates will be restrained when appearing in court. The Sheriff told the Public Defenders that this was a foolish way to handle this matter. No way, the Public defender insisted that those appearing before the judge must not be restrained. OK, but this won’t work. Sure enough, one of the open and fair minded attorneys got clocked. Three deputies assigned to the proceedings took the violator to the floor. The public defender was treated for a swollen face and a bruised ego. Oh yeah, the public defender said it was the cops fault…they shouldn’t have arrested the goof in the first place. Jeeze, can they get any dumber? Sure am likin’ this new Sheriff in Boward County. 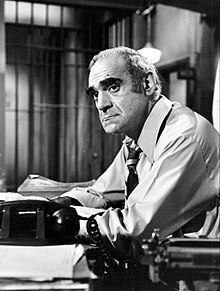 He came from the ranks of the Coral Gables PD. Remember them, they’re the ones that went into MSD high school during the active shooter. Not the school resource officer. By now we all know that a limp wristed assistant states attorney in Chicago told the news media and anyone who’s interested that the case against smollett has been dismissed. Why? Good question. The spokesperson for the states attorney said that he had done community service for operation push(and shove) a jessie jackson enterprise. He also agreed to forfeit his $10,000 bail money. After an “emergency” court hearing where the charges were dismissed smollett took to the microphones and restated his innocence. Cometh now CPD Superintendent Eddie Johnson and Mayor Rahm Emanual. The two held an emotional presser where they both say justice was not served. Numerous and valuable investigative resources were wasted chasing down this pampered and placated goofs statement that he was attacked by white racists. The only thing he accomplished was to make the reporting of these acts by legit victims more difficult. CPD Chief Eddie Johnson saying Justice was not served with the smollett case. 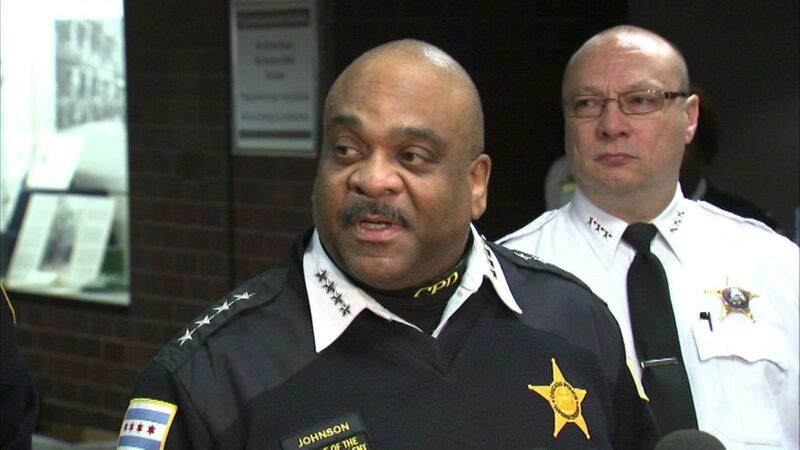 The Chief stated that smollett is the person who caused all the ruckus by his own actions. He has no one to blame for his predicament than himself. Couldn’t agree more. Eddy Johnson is nothing more that the solid and consummate professional who has the backing of his officers and their sphere of influence. Don’t think I’d want him as an enemy. Wonder if some kid from the projects pulled a stupid stunt like this? 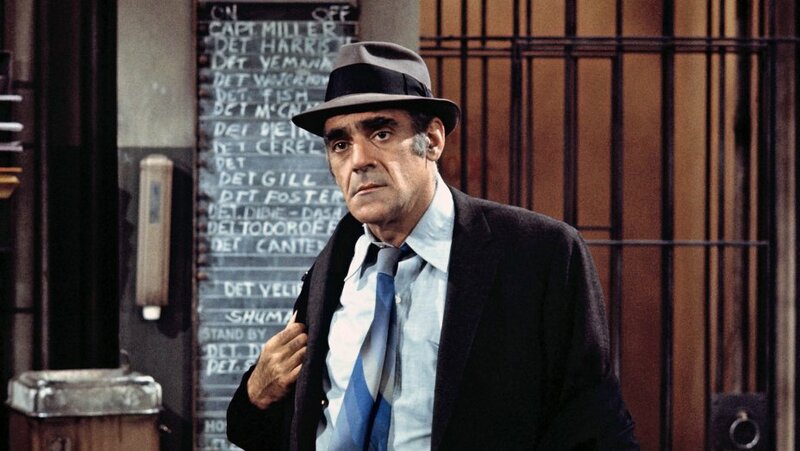 Would he be afforded the same deal as smollett…ah probably not. These guys just never seem to learn. When a cop has you at gunpoint for an armed robbery you don’t, repeat, don’t go for your iron. 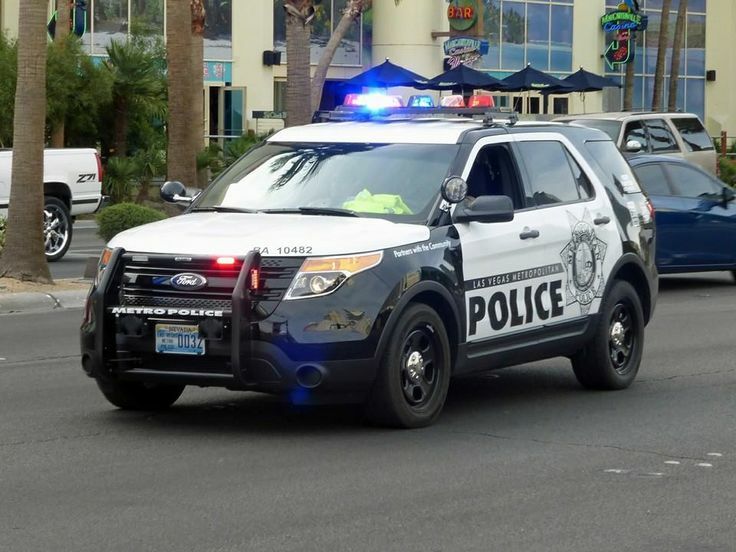 In Las Vegas, cops got a call for an armed robbery in progress. As one might expect these kind of calls get a robust response. Based on information broadcast 2 LVMPD officers spotted the bad guy. They held him at gunpoint and gave verbal commands. The dumb azz looked like he was complying, but no, he went for his holstered weapon and was promptly shot by one of the officers. Investigation at the scene revealed he had also burglarized a local Boy’s and Girl’s Club. A dumb thing to do since they have little or no cash. It’s all volunteers and god doesn’t like it when you do stuff like that. Boy’s and Girl’s Club indeed!! The doofus was taken to an area hospital where he was treated for a GSW to the thigh and booked into the Clark County Detention Facility. Stay safe out there brothers and sisters. May god bless the men and women of the LVMPD and all who serve and protect. Goof Breaks Into Ex-Girlfriends House, Gets Shot In the Crotch…Ouch! A woman called the Grants Pass, OR police to report that her old boyfriend was attempting to break into her house. She advised that he had threatened her in the past. OK, cops on the way. The woman was still on the phone with the 911 dispatcher when they heard a shot. The intruder had forced his way into her bedroom where she was hiding with her juvenile son. The bad guy was struck in the D & B area and fled the house. When the cops got there he was on the driveway, withering in pain. The cops took him into custody and he was treated for his wound and act of stupidity. He got banged with a bunch of charges and if he makes bond he’ll be steppin’ lightly. I see why he’s this lady’s EX. Also see that it takes a few minutes for the cops to get there, but only a second to pull the trigger on someone with evil on their mind. Posted byKen Dye March 19, 2019 March 19, 2019 Posted inbaltimore, Baton Rouge PD, Body Cams, CHICAGO, cops, Crime, Current events, Deadly Force, Department of Justice, Ferguson, Gun, Houston, ICE, law enforcement, Missouri, Narcotics, News, Personal Musings, Police Humor, Police Officers, Police Perspectives, Political Commentary, Popular Culture, Portland, San Francisco, St. LouisTags: cops, detectives, grantspasspd, guncontrol, guns, portlandpdLeave a comment on Goof Breaks Into Ex-Girlfriends House, Gets Shot In the Crotch…Ouch! 2 probes were riding with a SAPD SGT at around 3:00 AM last week. The SGT took a call about an out of control family member. 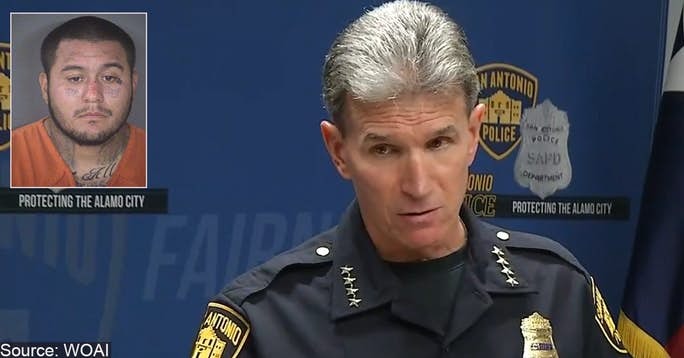 San Antonio Chief McManus at a presser telling the newsies that both probationary police officers NOT involved in the gunfight have been fired. Where were they? Well, at the sound of gunfire they turned and ran the opposite direction. Fortunately the SGT was OK and successfully addressed the shooter. A cop expects and demands that the officers on a call with him/her will do their duty, that includes facing the violator during a resisting or a gunfight. The Chief made the right call. These folks have no business being in a profession where you may be required to shoot someone. Good call Chief. Understand McDonald’s is hiring. Retired Cop Observes Crime In Progress, Asks Himself a ? 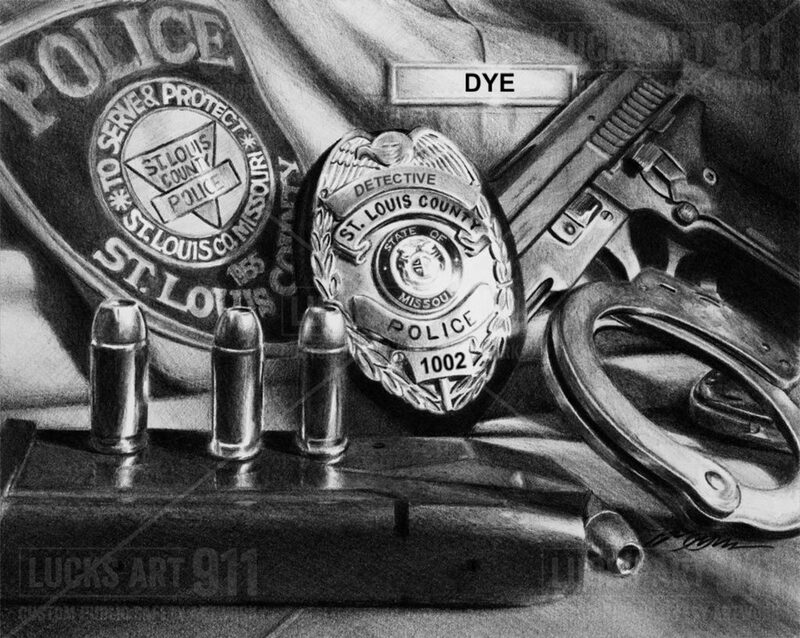 A retired St. Louis County cop went to the local Wal-Mart. Whilst there he observed a suspicious looking lad hanging around the TV section. The cop in him said keep an eye on this guy he’s going to do something…and he did. He placed a small digital TV under his coat and headed for the exit. The cop in him said catch this rapscallion, place him under arrest and report the information to the responding police units. After careful and thoughtful consideration the retired cop completed his original mission. To get a jar of peanut butter. Good Call…that’s what Fish would do!! 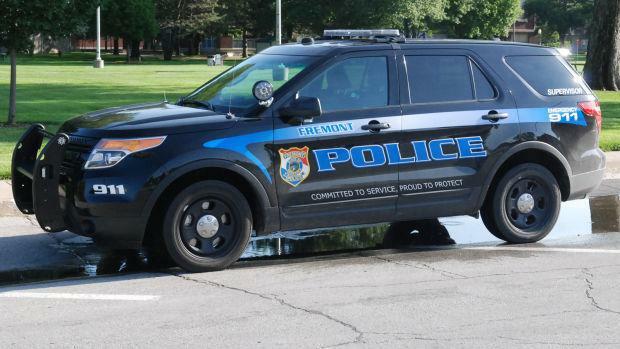 Posted byKen Dye March 5, 2019 March 7, 2019 Posted inCurrent eventsLeave a comment on Retired Cop Observes Crime In Progress, Asks Himself a ?